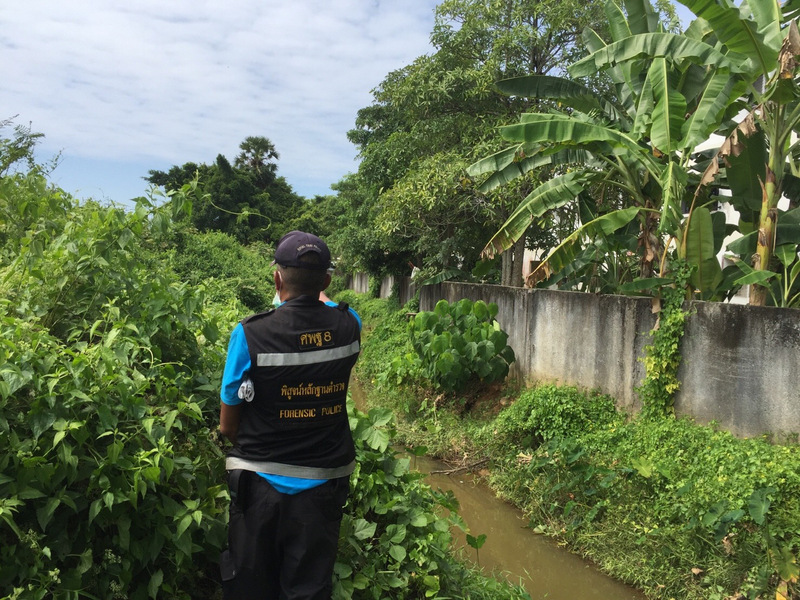 PHUKET: Police have found a skull they believe belongs to a body found in a roadside drain in central Phuket over the weekend, and have dispatched the remains to Forensic Police experts in Surat Thani for examination. 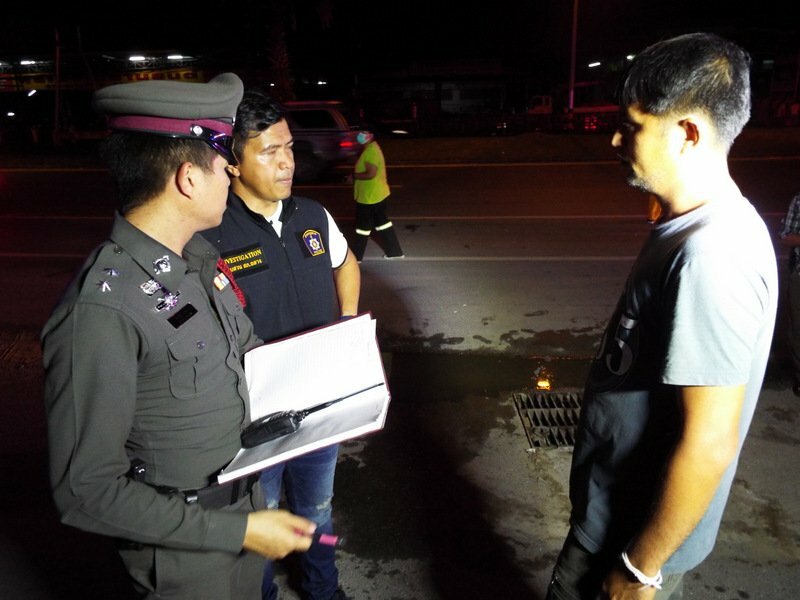 Delivery driver Mongkol Kongsang, 35, discovered the body at about 10pm on Saturday night (Dec 9) while shining a torch into the drain in front of the Hi Tech and Home Innovation Co Ltd shop on Thepkrasattri Rd northbound in Baan Liporn while he was searching for the keys to his pickup truck. “I parked beside the road and went for dinner. After I finished dinner, I came back to my pickup but I had lost my key. 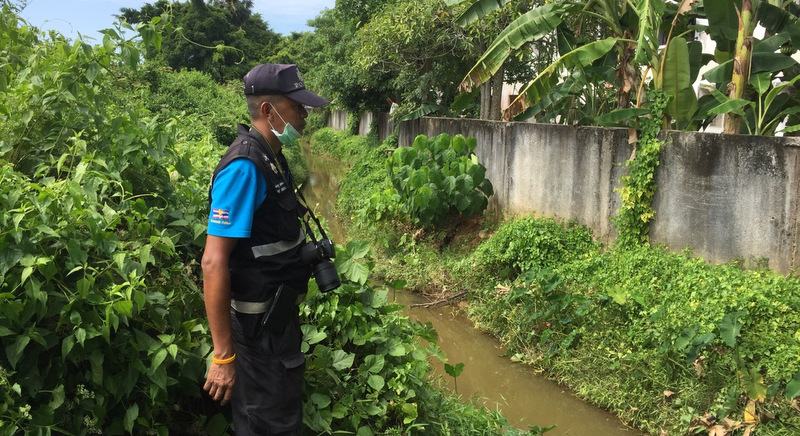 I searched on the ground nearby, but couldn’t find it,” Mr Mongkol told police. “Then I used a torch to search in the drain and saw the body, and called the police. I was so shocked,” he said. “Also, after I discovered a body, I immediately found the key on the ground nearby. That was very weird. It felt like the man [the body] wanted me to discovered him [the body],” Mr Mongkol added. 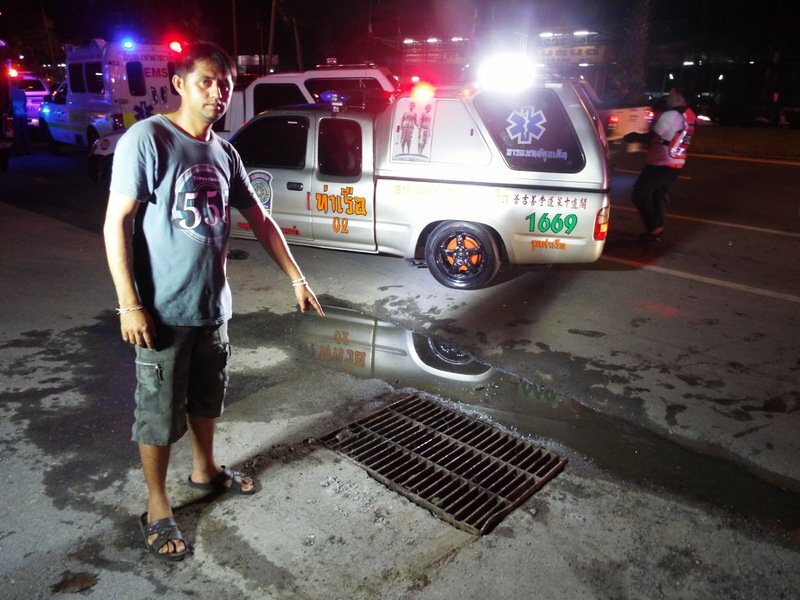 Lt Col Natthapop Pongsapan and Lt Sotnat Nayao of the Thalang Police soon arrived at the scene, and the rescue workers used levers to remove the drain cover. 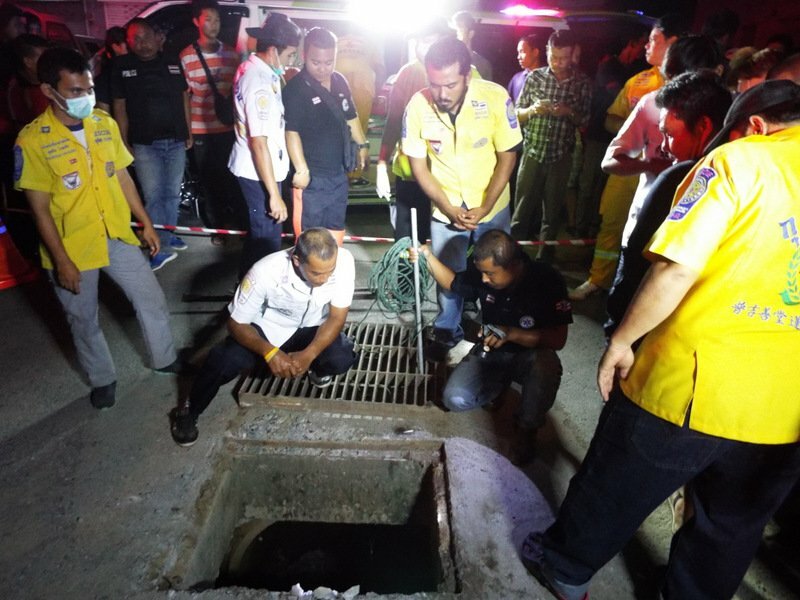 One rescue worker climbed down into the drain and tied a rope around the headless body so fellow rescue workers could lift it out. Police said the remains were that of a male, age not estimated, dressed in a brown T-shirt and jeans. Two wristbands were on the left wrist, but no identification was found on the body, said Lt Sotnat. “We believe the man died at least one week before his body was discovered,” Lt Sotnat added. The body was taken to Thalang Hospital on Saturday night. 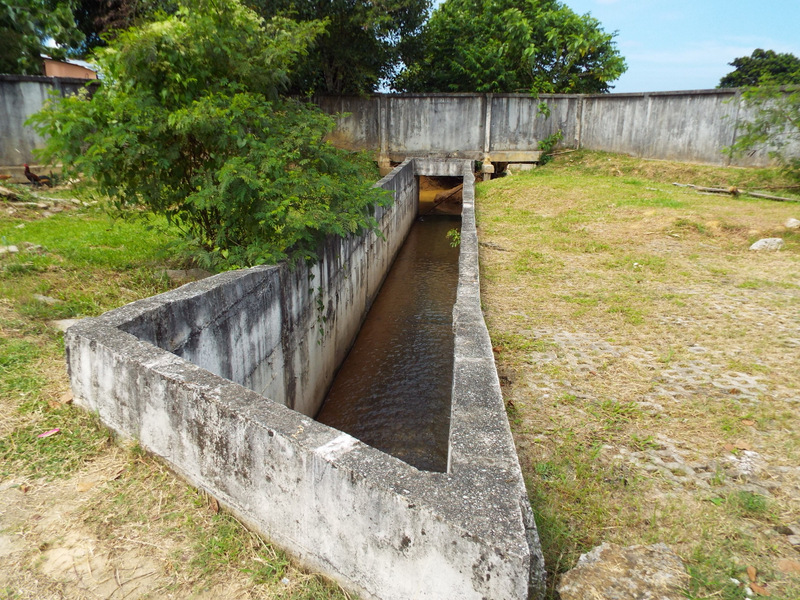 Police mounted a search yesterday (Dec 10), and within three hours found a skull in undergrowth near where drain opens and empties into a canal near the U-Athorn government housing estate about 700 metres from where the body was found. 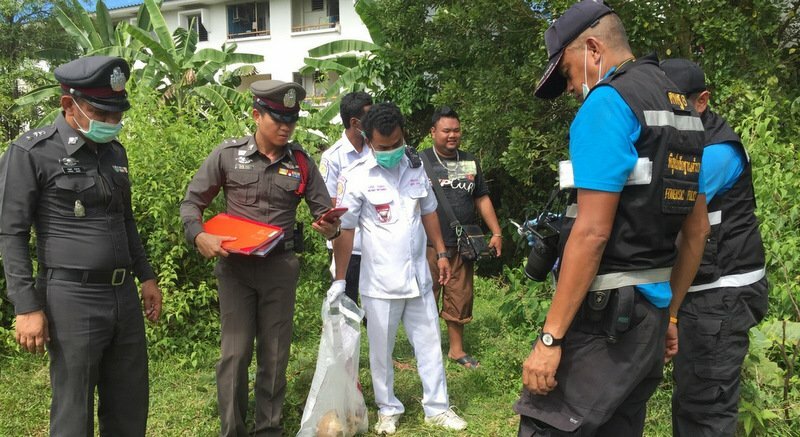 Thalang Police Deputy Chief Lt Col Anukul Nuket yesterday said that hopes were high that the skull belonged to the body found. “We believe the skull belongs to the body found, which we believe is that of a male foreign worker,” he said. Possibly hinting at what police might want this case to turn out to be Col Anukul added, “It might be a case of suicide. Under a tree near where we found the skull we also found a cloth bound around what appeared to be neck vertebrae. “The body could have decomposed until the head and body came apart and the body could have been pushed up into the drain during heavy rains that caused floods,” Col Anukul said. 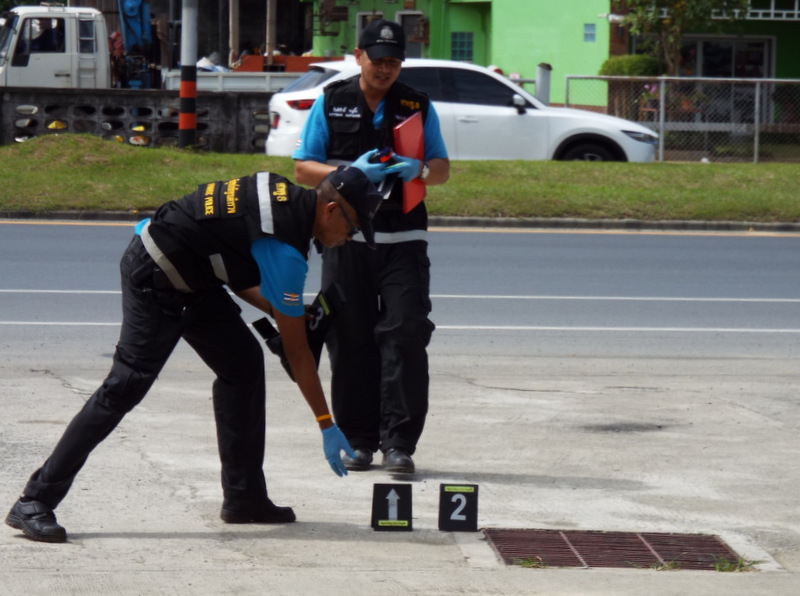 Police in Phuket are also continuing their efforts to identify the remains, he added. Yes...even though the body and head would most likely fall straight down at the same time...then the heavy rains washed the body away and into the drain, but the head and vertebrae were way too heavy to be affected by the torrential runoff. Sounds logical to me. Perhaps if readers read and considered the article, \\\"Under a tree near where we found the skull we also found a cloth bound around what appeared to be neck vertebrae\\\" So, some would suggest the vertebra jumped from the ground into the cloth on the tree. Others might deduce that after hanging for a few days the head would eventually be severed from a body. Brilliant deduction by the police...a suicide where the head just kind of rotted off...which is so common. I mean, look at all the archeological digs where the people are headless...oh, wait...that only happens after they've been beheaded. 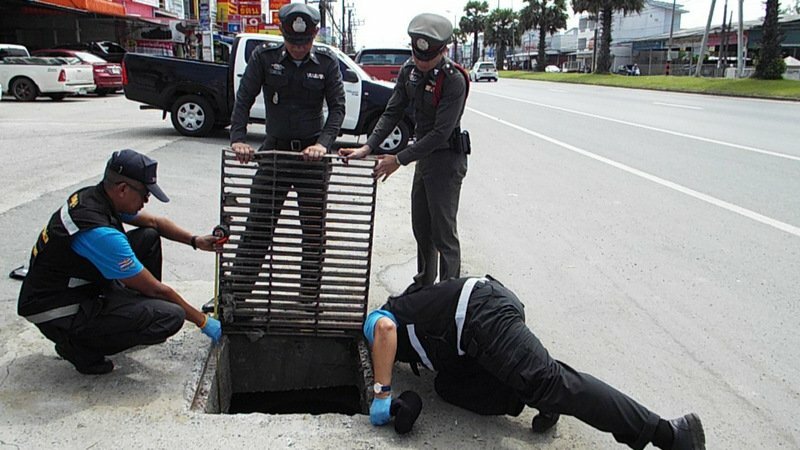 Only in Thailand do the police make a knee jerk statement that a headless body found in a drain is a suicide.